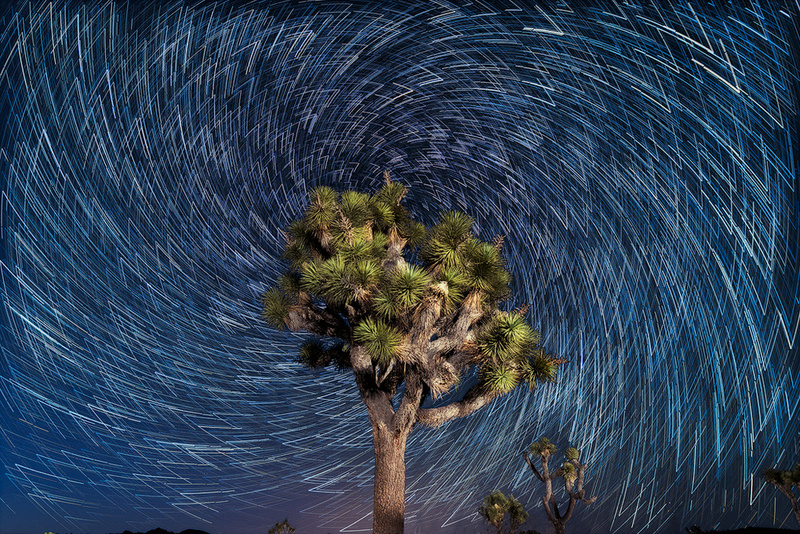 When I find myself in a dark place I tend to look for landmarks or interesting foregrounds and shoot some startrails. After the shooting it usually takes me weeks to get back to these photos because the first step is the painstaking process of scanning every frame and cloning all the plane tracks. Bored to death by all that cleaning I needed something a little different than usual so I let the creativity loose for a while.